Alaska Airlines, Seattle’s hometown airline, continues to invest in the long-term success of its business and the region it calls home. Alaska, which exclusively flies Boeing airplanes, today announced the purchase of 10 additional Boeing 737-900ER aircraft. 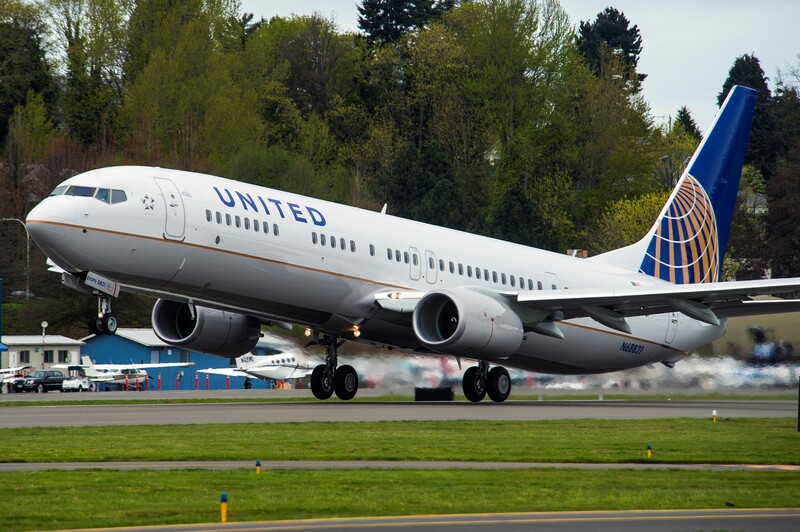 These new planes will not only allow for network growth, but also further enhance the company’s already industry-leading fuel efficiency by replacing less efficient 737-400 aircraft with new 737-900ER, capable of carrying an 25 percent more passengers while using the same amount of fuel. Learn more about the order at www.alaskaair.com/newsroom.